R+R Industrial are delighted to supply the Optimax 3 Phase cardboard shredder. The shredder features an unlimited run time, and a dust extraction device to prevent dust from lying on the floor or being inhaled. The shredder is a must-have for businesses dealing with packaging on a daily basis. It is used to turn old and small pieces of card into void fill and packaging protection. This helps stop products from moving around inside cardboard boxes while they are being shipped or stored. It also helps create a cushioning barrier against knocks and bumps. 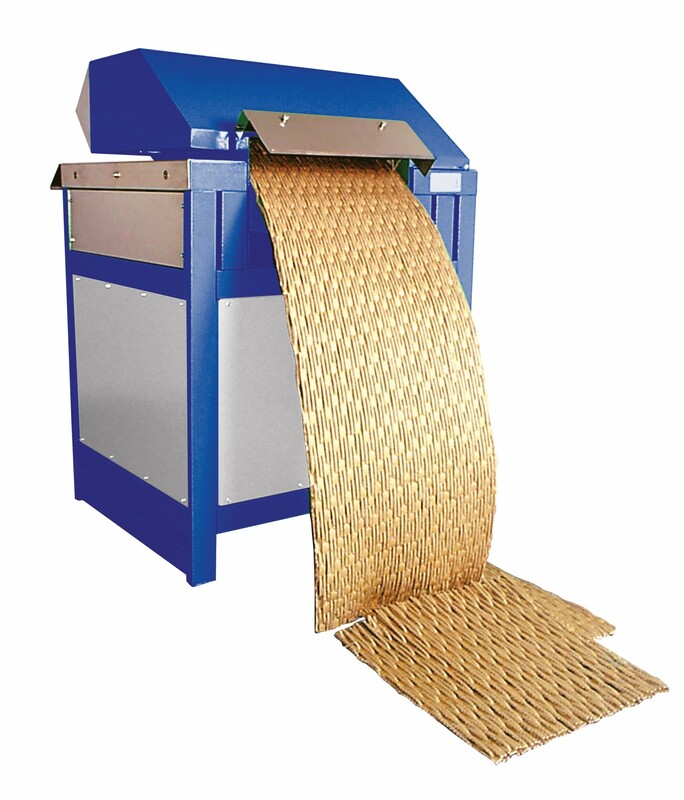 There are two options available to users including the choice of shredded card or a protective matting material. The shredder has been manufactured to the highest of standards making sure that it is strong, durable and long lasting.